With less than 2 weeks until our annual 10km race, we have added some more information about our ‘back to basics’ event here. 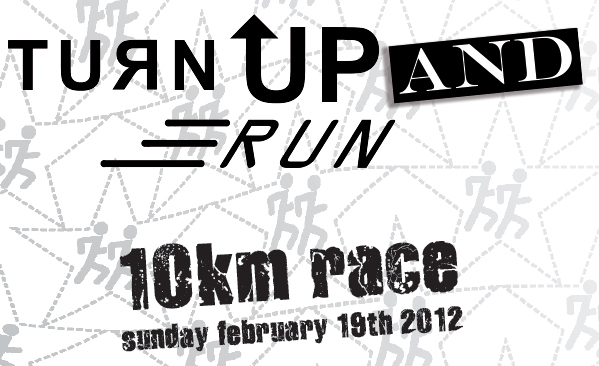 We are looking forward to seeing everyone for this fun street-running challange on Sunday 19th February! Tonight (Wednesday) Peter will once again host Speed Training. Meeting point will be at Sedona Suites entrance on To Ngoc Van street for an 8.15pm start. This is a great chance for runners of all abilities and fitness levels to get their heart rates up. Peter will be finished with you by 9pm! On Saturday 11th we will have a special heart-shaped route mapped out for our afternoon run. Meet at JAFA restaurant, Ciputra at 3.55pm. All the usual distances will be catered for.